Oftentimes, we associate yawning with feelings of being tired or sleepy. But researchers found out that it’s the other way around. Our body knows exactly what it feels. When we feel sluggish and our concentration starts to decline, our body will inform the brain. In turn, the brain will struggle to regain focus and order for extra air. 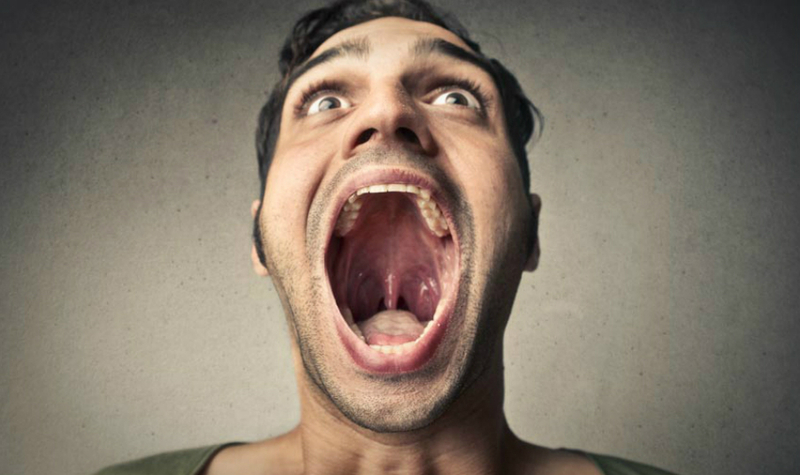 The thoracic muscles of the chest, diaphragm, larynx in the throat, and palate in the mouth will soon coordinate and make us open our mouth wide and yes, yawn. According to researchers, yawning is our mind and body’s way of fending off sleep and staying alert. They’ve found that brain temperature fluctuates constantly. The process of yawning balances the brain temperature and helps maintain the brain’s thermal homeostasis that is neither too hot nor too cool. A slight elevation in the temperature of the brain tissue causes our senses to dull. Hence, when we feel drowsy or bored, the mind makes an effort to maintain contact with the external environment. And this is done through a yawn. 1. The heart rate increases and stays higher after the yawn is through. 2. The skin conductance improves. 3. There’s a boost in the brain’s alpha waves, which is linked in increasing creativity and better mood. 4. The mechanical action yawning puts the squeeze on structures in the neck known as carotid bodies, which in turn releases a variety of hormones like adenosine and catecholamines. After a yawn, this regulates the brain’s arousal and increases blood flow to brain cells. With this evidence at hand, the researchers believe that a yawn acts as a type of wake-up call to the brain. Every time you’re bored and are distracted, such as watching a boring movie or driving a long stretch of highway, let go of a yawn to revive your mental focus. However, if you’re in a situation where you want to keep yourself from yawning like in a middle of a boring meeting, do this trick instead: dodge yawning by breathing through your nose. This keeps your brain cooler than mouth breathing. Cooling your forehead also helps in suppressing a yawn. If you feel the urge to yawn excessively, don’t take it for granted. Excessive yawning can be a sign of a more serious condition such as multiple sclerosis, epilepsy, stress, anxiety or schizophrenia. Other causes of excessive yawning are damage in the central nervous system, sleep deprivation, and drugs like Prozac that are serotonin reuptake inhibitors. But if you’re in a good shape and just want to recharge your focus, a well-timed yawn is your best solution that comes in handy without the need of getting out of your chair.